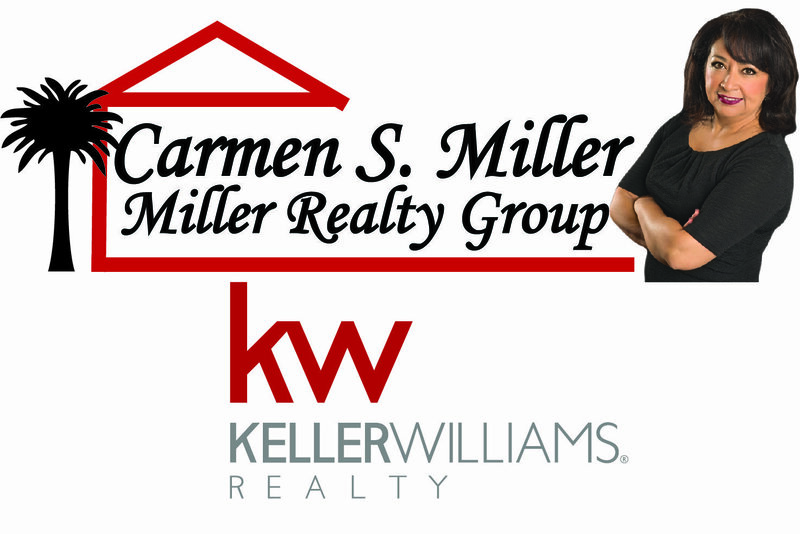 The Annual Fort Mill Fire Department Open House is a must do and see! 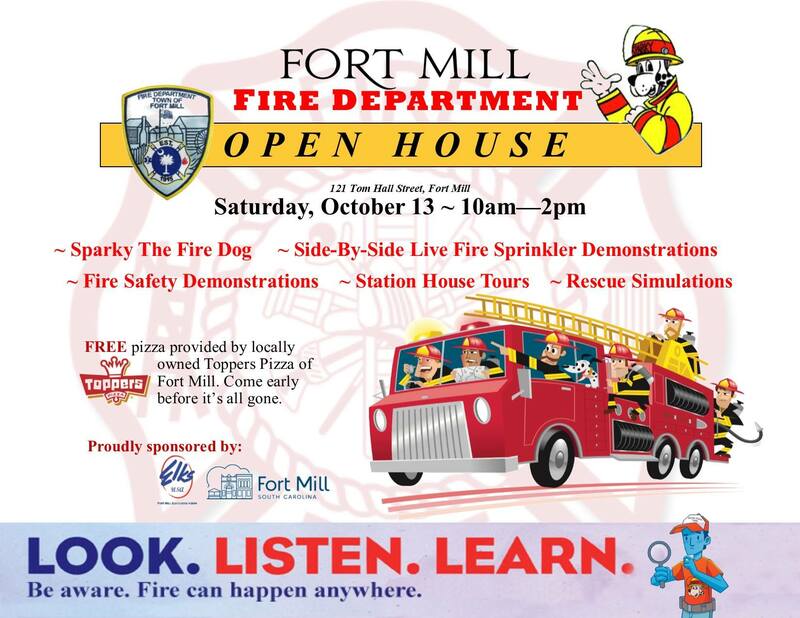 This year?s open house is at Station 1 in Fort Mill. Its Saturday, October 13, 2018 from 10 am to 2 pm. 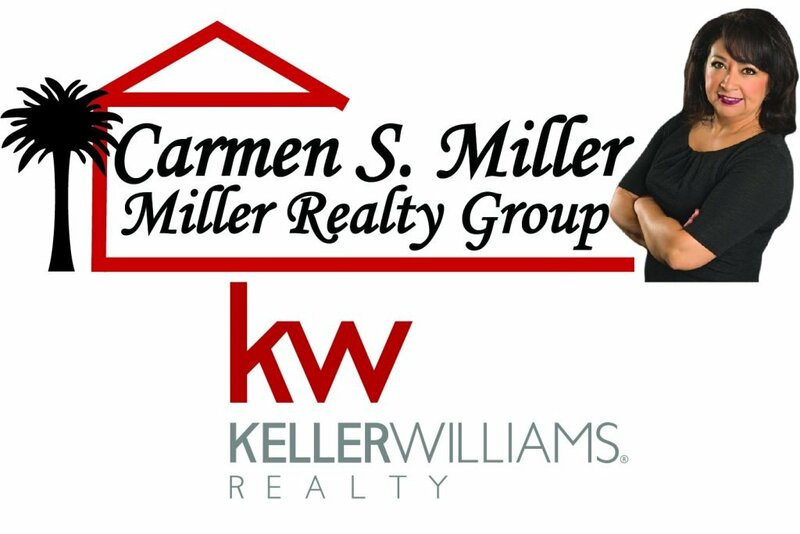 Watch last year’s open house on Talk of the Town Carolinas.